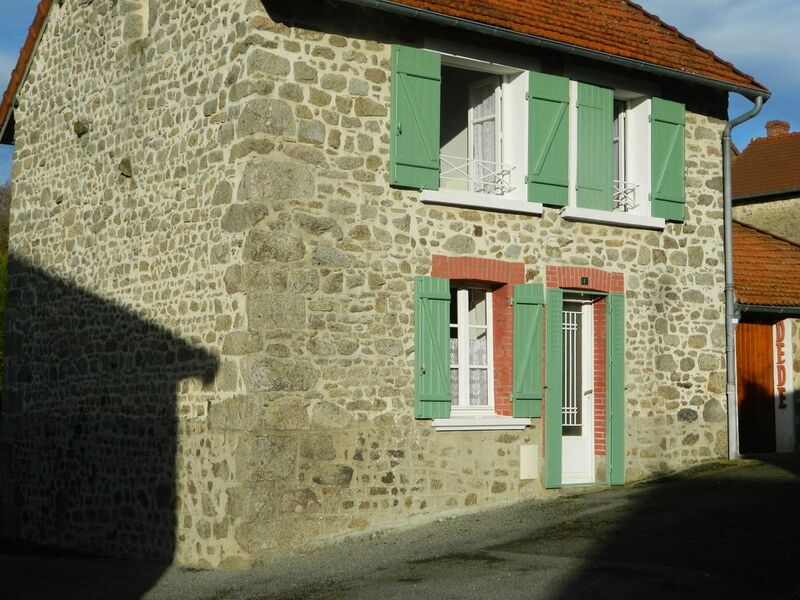 Detached house located in a nice village, calm and pleasant. Kitchen and stay in rez of putting on. 2 bedrooms with double bed, bathroom and toilet on the floor. Laundry room with wc shower, cellar and garden. Grocery, multi services at 100 m, pharmacy, train station, grocery store, clothing store at 1.5 km, 50 minutes from Limoges ..
Pets allowed after prior arrangement with owner. Charmante maison, très bon accueil ! La maison est très charmante, pratique et rien ne manque. Josette est une propriétaire très accueillante, nous avons passé un très bon séjour.